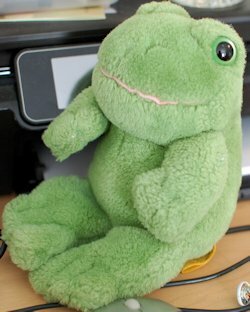 I’m looking for a 12 inch light green 80s frog with open pink mouth, yellow belly, and big plastic eyes. 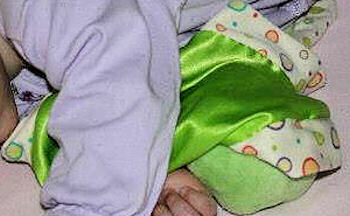 Possibly named Freddy Frog by GUND, Ganz, or TY? 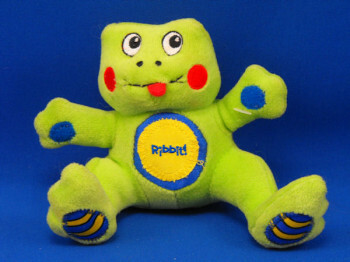 I’m looking for a large Moshi style microbead frog in any of the colors it came in. 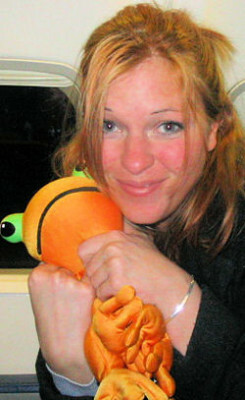 I’m looking for a 2006 5 in seated green The First Years Learning Curve RIBBIT frog with red cheeks and tongue. Press the tummy and it makes a frog sound. 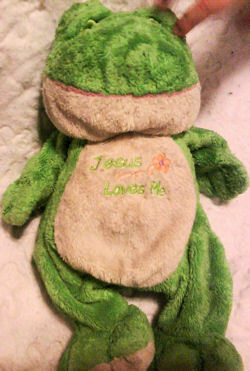 I’m looking for a green #BG 1661 Ganz Gumdrop frog 12×12 inch blankie with a green frog head in the center of one of the edges and bubble print hem.